A case was registered Under section 7 of Prevention of Corruption Act, 1988 alleging that the Junior Engineer had demanded a bribe of Rs.30,000/- from the complainant for clearing his payment and release of performance guarantee and Earnest Money Deposit (EMD). The complainant, a Civil Contractor, had executed civil work in Ghazipur Mandi, Delhi. 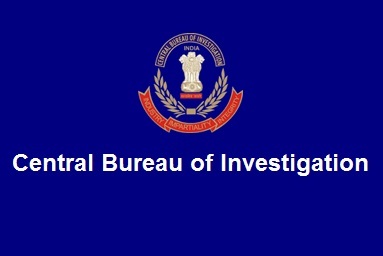 CBI laid a trap and the accused was caught red handed while accepting the bribe. The arrested accused will be produced tomorrow before the Designated Court.